If you have dreams of winning big, then you should consider the progressive slot machines. While you can have fun and even win with games such as blackjack or roulette, they do not offer payouts that run into hundreds of thousands. In this guide, we are going to help you learn what progressive slot machines are, and why they might be just what you have been looking for. Overall, if you are looking for online casino games that will change your life if you get lucky, then you should read on. You may have noted that in most games, the jackpot seems to be fixed, and quite modest. Other times, you may have spotted games with jackpots that seem to be astronomical and keep increasing as players place more wagers. The jackpots that increase with each play, irrespective of whether there was a small win or not, are the progressive jackpots. In slots games, each coin played “feeds” the jackpot, allowing it to grow steadily. This is what makes these games some of the most popular among players who dream of hitting the jackpot with progressive slot machines. The rate of the growth of the jackpot varies depending on the type of the progressive slot machine. In that regard, there are three types of slot machines. This is the simplest form of a progressive jackpot slot. It has a jackpot ticker but the jackpot is fed by bets placed on that specific machine. The standalone jackpot is the oldest design of progressive slot machine jackpot. 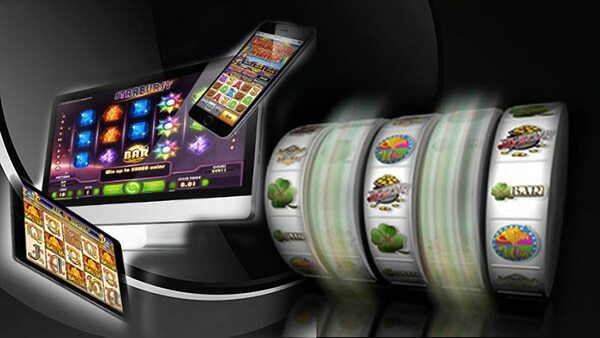 However, the introduction of networked slot machines linked together led to the development of mega jackpots. You will still be able to find the standalone slot jackpots around the world because so many of the standalone machines were manufactured. In most cases, the jackpot is usually less than $10,000. The local progressive jackpots are limited to a single casino. The jackpot is fed by two to a dozen slots machine within a single casino. The local progressive slots were the successors of the standalone slot jackpots, and the first to offer players an opportunity to win a slot mega jackpot. 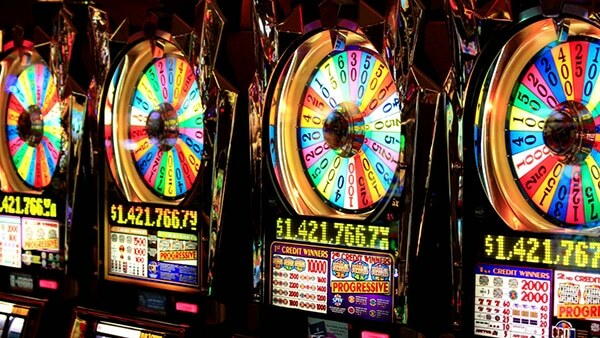 The jackpots in the local progressive slots range from $100,000 to $1,000,000. These are probably the reason you got interested in progressive slot machine machines. The wide area network progressive consists of interlinked slot machines from different casinos, but within the same state. 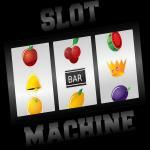 The large number of connected slots allows the jackpots to rise to astronomical sums quickly. It is common to see jackpots ranging between $1 million and up to $15 million plus. You can win these jackpots by placing an ordinary bet in any of the slots belonging to that network. Well, there are no tricks or strategies when it comes to winning a progressive slot jackpot. Mathematically, the odds are similar to those of the lottery, with the exception being you get a chance to place numerous bets. A common casino myth is that a jackpot is due after a certain period during that no one has won it. However, the fact is the odds of winning a jackpot are astronomical no matter how big or small it is. The myth came about because as the jackpot rises to millions of dollars, it attracts gamblers. The more bets are placed, the higher the chances that someone will win the jackpot. Hence, when it happens, it appears that the jackpot was due! However, if the odds of winning a mega jackpot are 1 in a million, those odds will remain the same whether the jackpot is at $1 million or $10 million. Just like land-based progressive jackpots, the rise of online casinos has also spurred the growth of online real money progressive slots.  Micro gaming and RTG are among the leading providers of online progressive slots. The online progressive video slots work in much the same way as the brick and mortar casinos. Each game you place from your computer feeds a tiny amount to the progressive jackpot. And just like the real-life casinos, the large number of online players quickly feed the jackpot, making it reach astronomical numbers quite fast. In fact, one of the most sought after progressive jackpots is the Mega Moolah Online Progressive Slot. 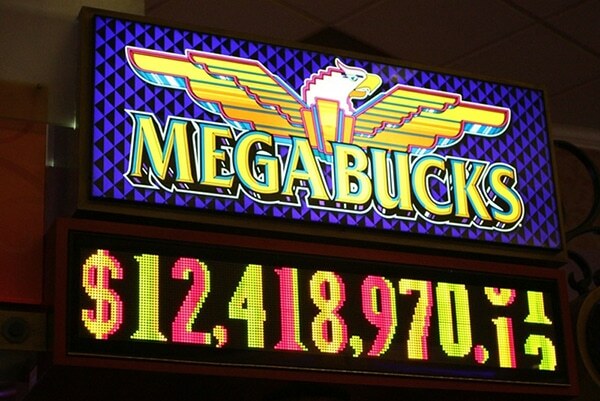 As of writing this post, this jackpot has reached a cool $18 Million US! Playing progressive slots is exciting because the numbers keeping changing as time goes by. For example, if you play and win today, the jackpot could be millions more than, if you had won it 3 months ago. The jackpot could also be millions less is if you win it tomorrow, and it happens someone else won the jackpot on that machine, a short while before your win. With that in mind, you will always want to check put all other progressive slots in your casino of choice before you place your bet. That will allow you to win big if you get lucky. And remember, it does not matter whether the jackpot is just a few thousand dollars or a million dollars, the odds of winning a progressive jackpot in a particular casino network are the same all the time. Where Can You Find Progressive Slots? In the past, if you wanted to place a wager, you had to take a walk out of your home or office and head to the closest brick and mortar casino. That is no longer the case; today you can easily place multiple wagers from literally anywhere, and all you need is a networked device such as a laptop or smartphone. Thanks to cyber technology, you can practically play any game that was previously only accessible from a traditional casino, online. 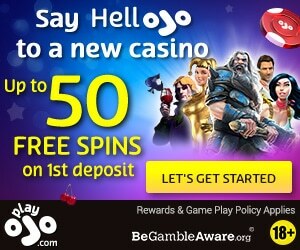 Apart from progressive jackpots, you will also be able to enjoy primary jackpots, secondary jackpots, and live online casino games. When playing any gambling game, you need to remember that the house has a mathematical edge. If you played all the possible combinations, you will get more losses than wins. 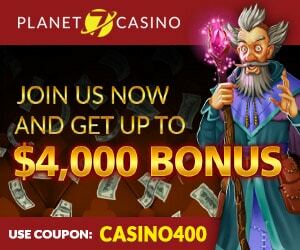 That guarantees the casino that it will be able to remain profitable without cheating. To get a clear picture of a house edge, think of a game of rolling a dice, where the winning number is 5. In that case, there are six possible outcomes, but only one winning outcome. If you were to play against the house, the house would win 5-times, while you would win just once, for every six rolls. Those statistics guarantee that the more rolls you make, the more wins the house or casino will get. We can transfer that knowledge to the progressive slot machine. If you were to disassemble a physical slot, you will find that each reel has a number of symbols. The number of symbols on each reel will depend on the slot’s paytable and the house edge. 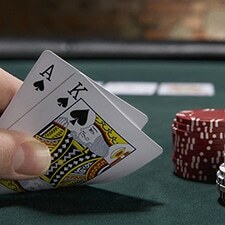 Generally, casinos are required by law to have a maximum house edge of around 15%. The house or casino can vary its edge by altering the number of symbols of each reel. For example, having a symbol appear more than once on a reel lowers the house edge. That also increases the chances of a player landing a winning combination of symbols. You may think of it as having a 5 appear on two sides of the dice instead of just one. It would mean that for every six rolls of the dice, the chances of getting a 5 would be 2, instead of one. The probability of rolling a 5 would then be 2/6, or simply 1/3. If the player wagers $1, we can determine the house edge based on the expected value, EV. This negative Expected Value of 33.34% on the part of the player is also the house edge. It predicts the long-term profit the house or casino will get from the single $1 bets using the dice with a 5 on two of its sides. In that regard, you should never try to chase the wagers you lost, and you should never wager any funds that you are not comfortable losing. Ideally, you should only bet with disposable cash that you would for example have used to entertain yourself. Such funds include money you planned to use to buy a ticket for a football match or movie. Overall, since the chances of winning a mega jackpot are in the orders of 1 in a million, it is best to wager responsibly. You should also never try to conceal your bets because that can lead you into a gambling addiction. The rule of thumb is not to chase luck, but to let luck find you. 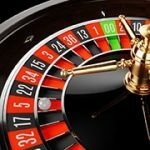 We hope that this guide on what are progressive slot machines has been informative, and you will have fun playing online slots.